Mr Greedy likes to eat... and eat.... and eat! 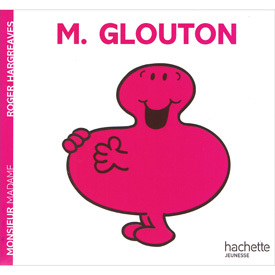 M. Glouton is written entirely in French with no English translation or pronunciation guide as it is intended for native users. 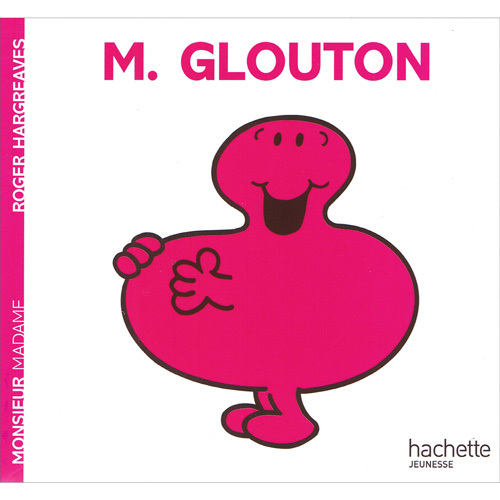 The language is fairly difficult and would best suit a parent / teacher / child with an advanced level of French.